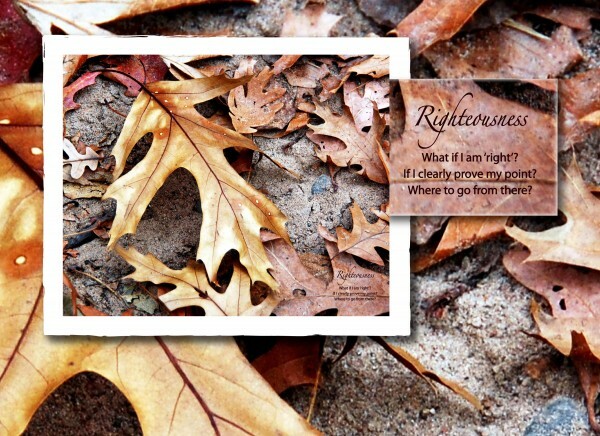 Righteousness is intended to be beautifully framed and hung where you can see it as a reminder to be in ‘right’ relationship. In partnership, the frequencies of the image and the frequencies of the words create a whole that is a healing harmonic. 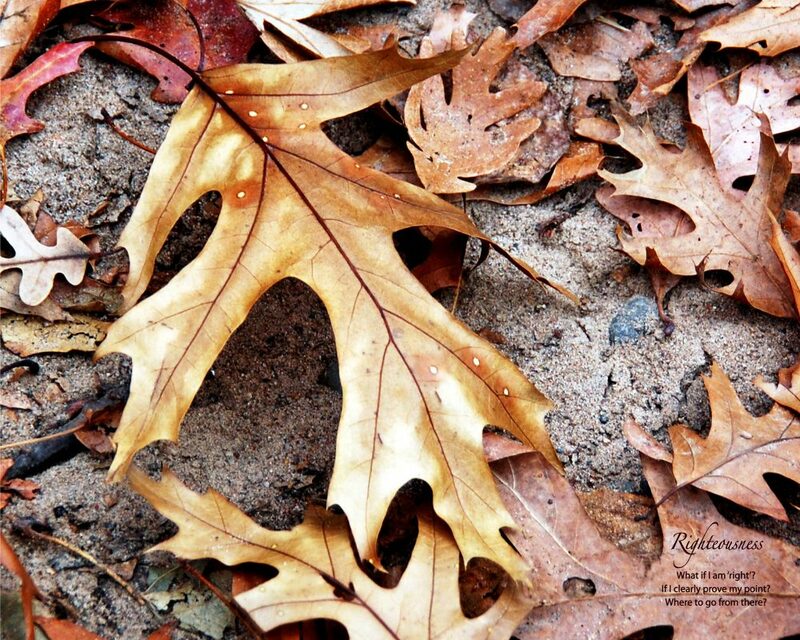 Barbara took this photo in a Theodore Wirth forest. She later created and added the haiku.